Care to be part of an IMAGO Generation? Uncomfortable….For some of us it is deeper than others, but we all have a relationship with Nature. Our world population continues to grow exponentially, putting accelerated demands on Planet Earth, our home, and just as past generations, in their ignorance, exploited nature by wiping out forests, so we are doing more of the same (just faster), polluting the soil and waterways, endangering ecosystems and causing species to become vulnerable or extinct. Fortunately, our children, the children of today, are more environmentally aware, which is a good beginning, and are becoming instruments for teaching their elders about how to preserve our planet´s resources, to be better stewards of our legacy. 4ento’s ”Be an Imago Generation” proposition stands for making real the concept of respect for our home planet, its resources and the rights of future generations , hopefully materialising it into actions during their life. 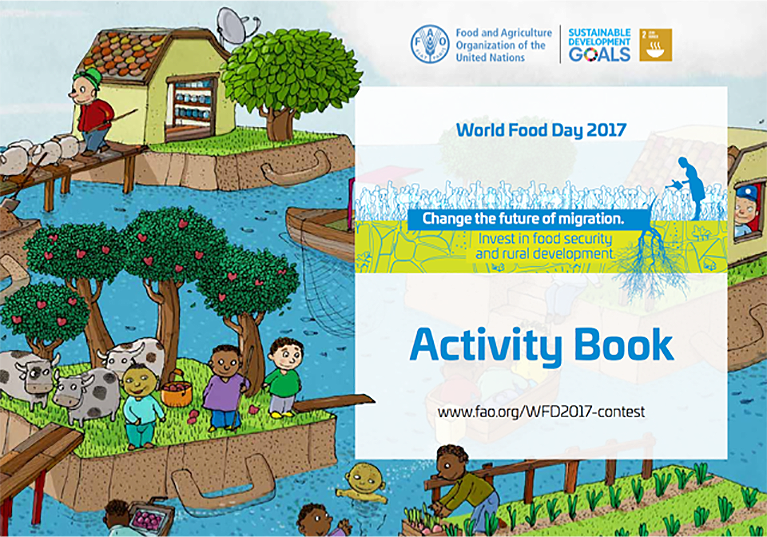 Being aware, and then spreading a relationship approach with the several alternative OPPORTUNITIES (including Insect-based nutrition) as important sources for problem solving, is the jump start for implementing a healthier and more sustainable environment . Incorporating the values of respect and appreciation for the planet which is our home, throughout communities and neighbourhoods, is the key to our future. Hatch & Act… Become part of a better world you have helped to make. 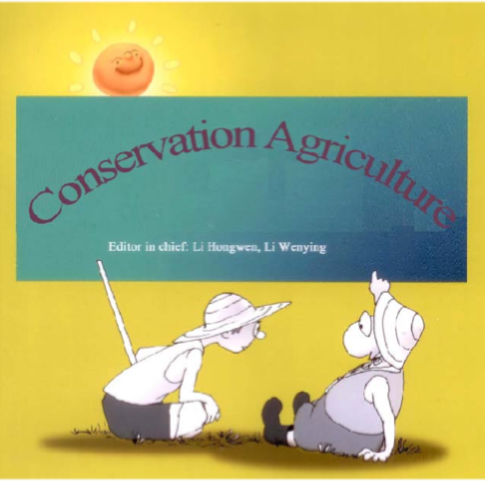 This carton book is a training resource provided by the Conservation Agriculture Team of FAO and the China Agricultural University illustrating the principles of Conservation Agriculture (CA).